THE Centre has refused to share details related to the appointment of RBI Governor Shaktikanta Das citing a clause in the transparency law which bars disclosure of information, including “records of deliberations of the Council of Ministers, Secretaries and other officers.” Replying to an RTI query, it declined to share the details, including names of short-listed candidates and file notings related to the appointment. 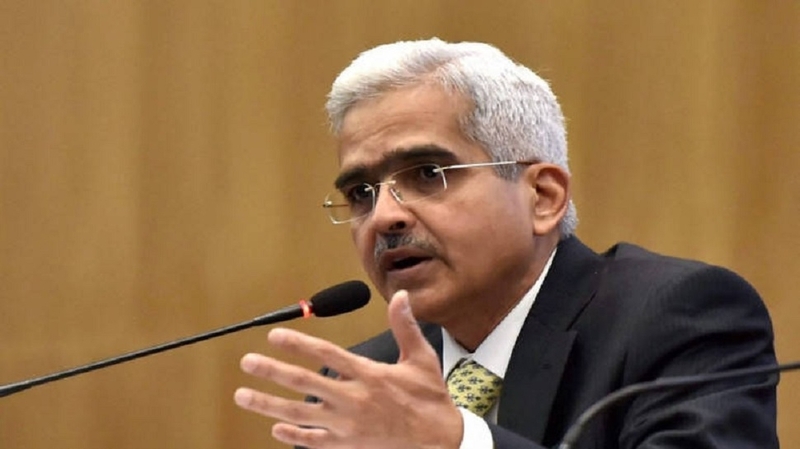 Das was on December 11, 2018, named as the Reserve Bank of India (RBI) Governor by the Appointments Committee of the Cabinet headed by Prime Minister Narendra Modi for three years. The appointment came after Urjit Patel abruptly resigned amid a face-off with the Government over issues related to governance and autonomy of the Central bank. The RTI application was filed by this correspondent with the Department of Financial Services (DFS) seeking details like copy of any advertisement or vacancy circular issued by the Government on appointment of RBI Governor, names of all applicants who had applied for the post and those short-listed for the top post. The DFS was also asked to provide details on composition of search committee to short-list candidates and copy of minutes of meetings held on deciding the RBI Governor. In its reply, the DFS said the selection of Governor, RBI is done by the appointments Committee of the Cabinet on the basis of recommendation made by the Financial Sector Regulatory Appointments Search Committee (FSRASC). The committee is headed by Cabinet Secretary as its chairperson and has additional Principal Secretary to Prime Minister and Secretary of department concerned besides three outside experts as its members, DFS said, without giving names of experts. It had then forwarded the application to the Cabinet Secretariat. The section bars disclosure of “Cabinet papers, including records of deliberations of the Council of Ministers, Secretaries and other officers”.